Freestyle dance is explosive and fast paced; making up your own moves whenever you are called for is a great skill- truly. Enjoyed by both girls and boys, it is a well-known recreational and competitive sport which has several movement guides. This dance style being inspired by an assortment of genres of dance, its focused on interpreting the music. We humans are known for exuding a spectrum of emotions. The emotional release from a human conveys more than words expressed. People who are restrictive to it will tend to face some adverse effects like back pain, tumas etc, in order to overcome this, one can set free the emotions through way of dancing. 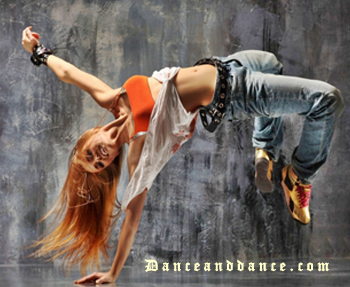 Those restrictions can be brought out through freestyle dancing thereby developing confidence outwardly. With that said, it will help people to break their inhibitions and insecurities. In view of the fact that our body is our connection with the world, movements and actions from it can set you free. 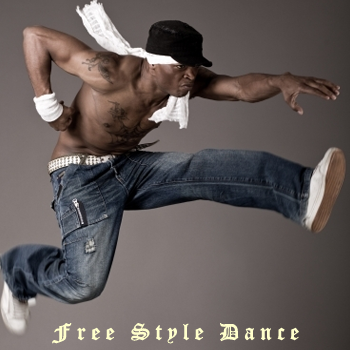 With Freestyle dancing, one can take up the mind to use the body as a communicative mechanism while concurrently, receptively and effectively allowing the body to be reactive to the expressive mind. By this means, a person´ body shows that it not only knows and understands the music in synchronization with it but, in addition it we can bring across own thoughts and angle on it.